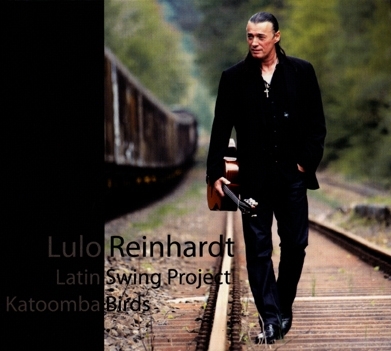 Lulo Reinhardt with Uli Krämer duo, recorded in December 2011. The two virtuoso musicians who are now for over 20 years on stage together convince a dynamic and sympathetic performance. 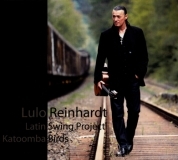 A wonderful CD of the two exceptional guitarists Lulo Reinhardt & Gerd Stein. The CD contains a selection of two concerts which were held in October and November 2006, recorded live in the "Besenkammer" closet Cologne. This Product was added to our catalogue on Friday 10 May, 2013.